Read the in-depth article I wrote on this subject here. 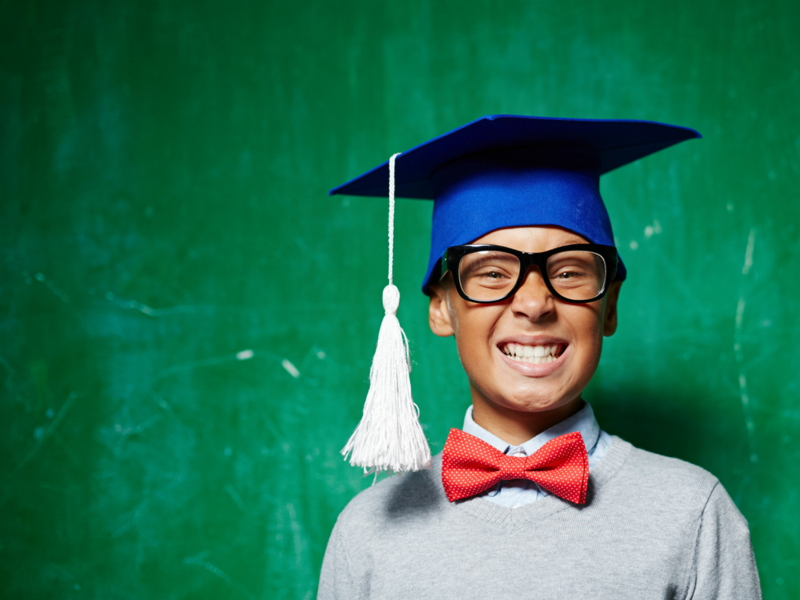 Is it a smart, #moneysaving idea to get a #college #degree made up entirely of #CLEP credits? The answer is important! What about you? 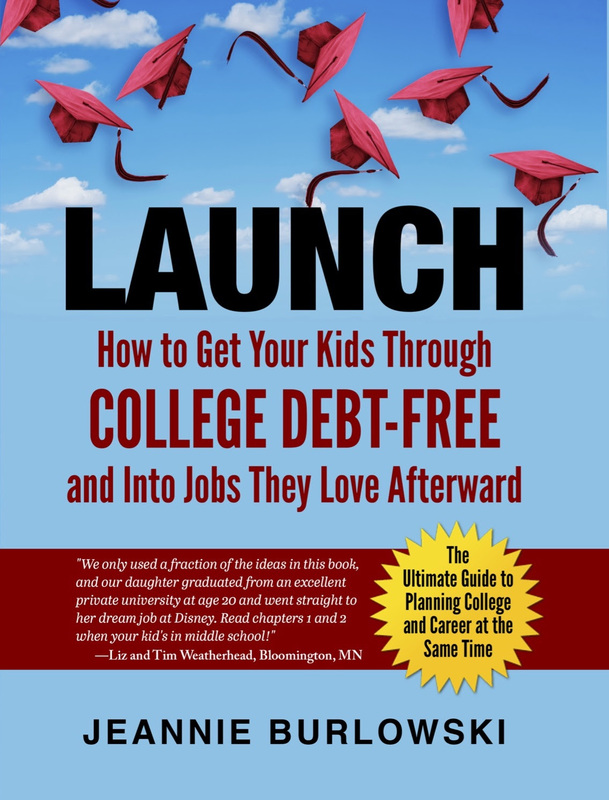 Have you or your child had success using CLEP to earn inexpensive college credits? Comment below or LIKE Jeannie Burlowski Author on Facebook, find this post on that page, and let’s talk about it there.